Love the Mandurah blue Manna crabs. Small sweet and when Suzy peels them……so much tastier! 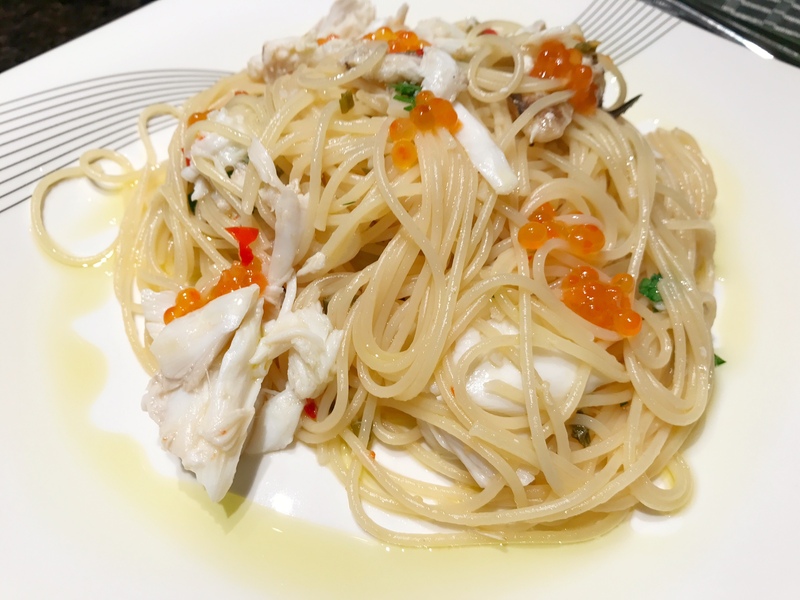 Tags: crab, garlic, linguine, spaghetti. Bookmark the permalink. This looks tasty and delicious. thanks for sharing.